From heroes of the American Revolution to businessmen, the Ackersons were a prolific family in Park Ridge history. 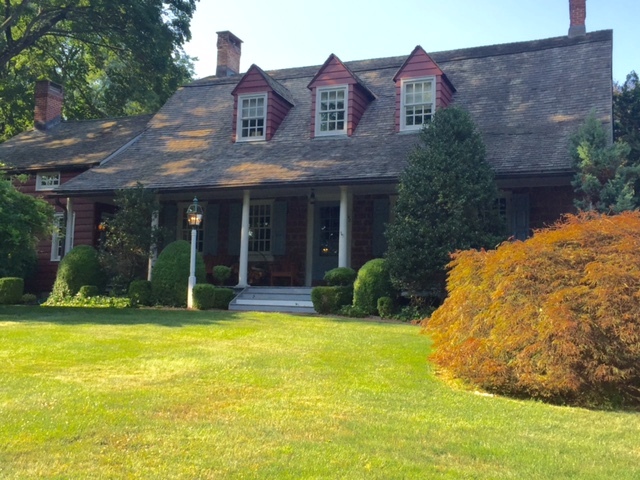 Legend says that the Ackerson family homestead was the center of early Park Ridge. The property was a complex of three buildings, a purported Block House (fort), a trading post and a home. These buildings were here years before any other households were established in Park Ridge. The location was selected for commerce as it was near two alleged Indian trails. The land was bought by the Ackerson family in the late 17th century but was left mostly uninhabited until the 1750s when the compound was built. 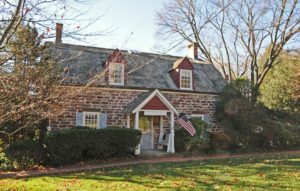 The original residence was built circa 1775 and the larger stone portion was built circa 1800 for John G. Ackerson (1745-1838). He lived there with his family and conducted business from it. The property consisted of 348 acres, and included an orchard. The trading post, which was located directly across the home on Main Street, is gone, but the main house still stands. 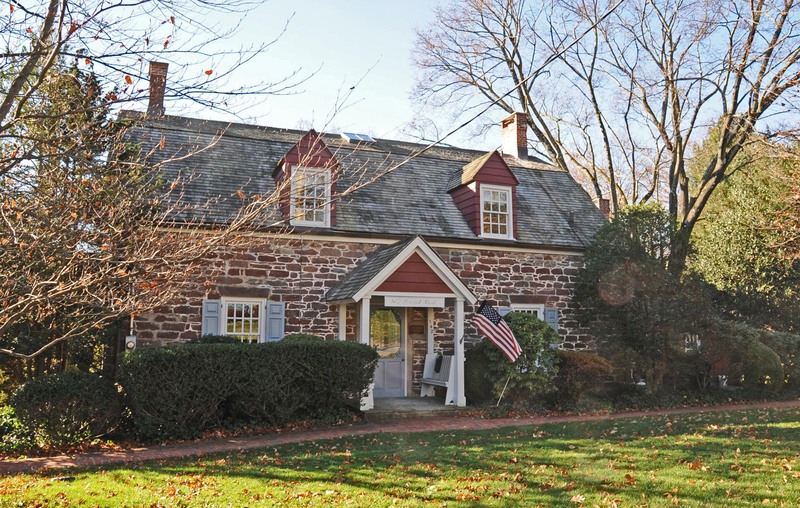 The traditional Dutch stone farmhouse is still one of Park Ridge’s prominent homes. There has been some modernization since its original pioneer days, but it maintains its old world charm. The historic fireplace mantel and pine floors have been restored, but the original hand-hewn support beams have never been touched, and still run throughout the house. The John G. Ackerson home is a testament to time and history in Park Ridge.